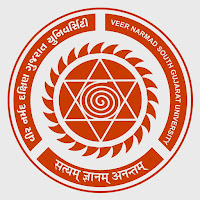 Veer Narmad South Gujarat University (VNSGU) has published Advertisement for below mentioned Posts 2017. Check below details like age limit, educational qualification, selection process, application fee and how to apply. Salary: Rs. 11500/- per month. 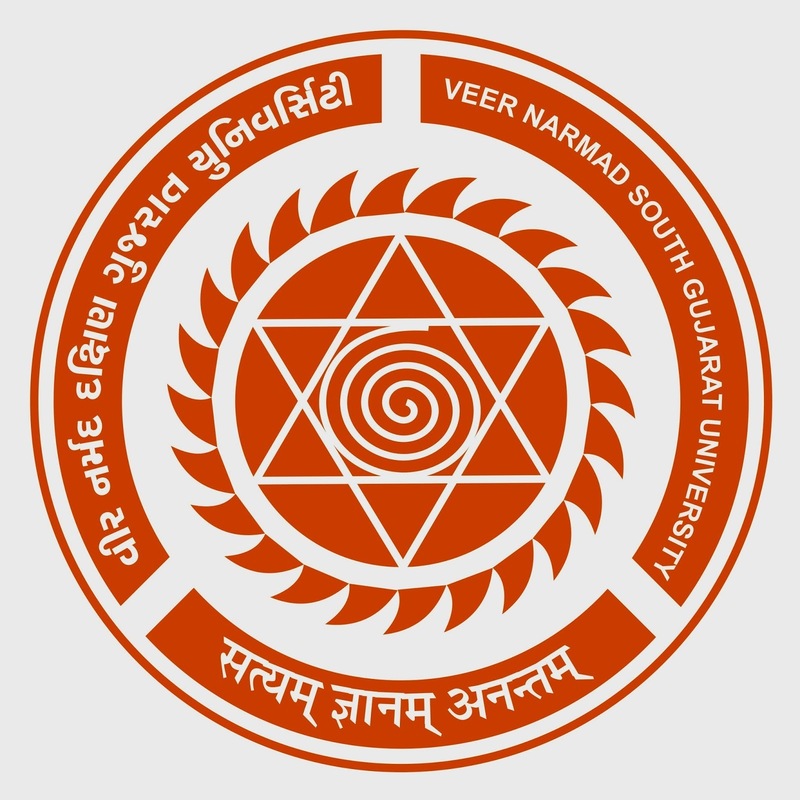 M.A with Gujarati (with at least 55%), Knowledge of Computer is essential. 3. NET/SLET/Ph.D. Research Work: It may include fieldwork as well as table work at the department.